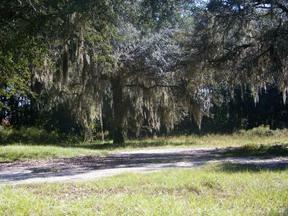 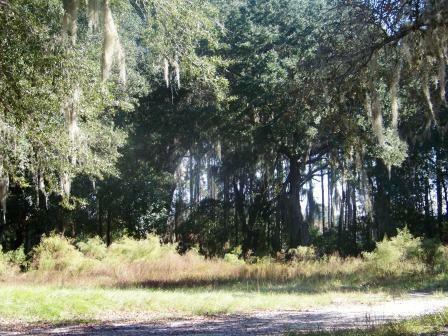 HIGHWAY FRONTAGE CLOSE TO I-95 Potential! 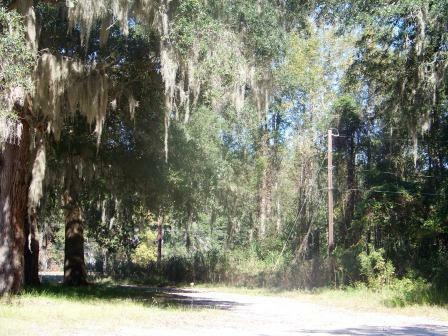 This property is currently zoned Multi-Family, located directly in front of New Liberty County Industrial Park. 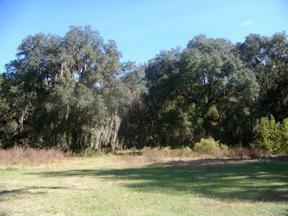 So much potential with highway frontage, cleared lots, ready to build! Call for details! 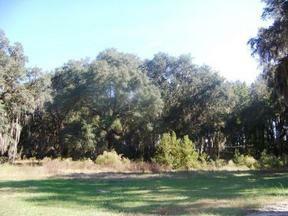 Co-listed with agent Richard Blizzard of Coldwell Banker Holtzman Realtors.